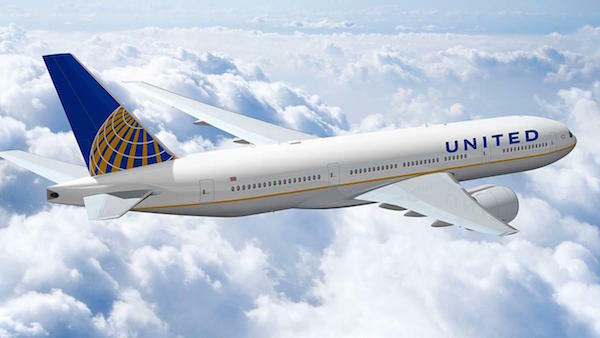 Despite the infamous “bloodying and dragging a passenger off overbooked flight” and numerous smaller-scale scandals, the shares of United Continental Holdings have reached their all-time high, according to Chicago Business Journal. Shares of United Continental Holdings – the parent company of Chicago-based United Airlines – rose 5% (from $75.69 to $78.48) on late afternoon of May 9, 2017. The high share rise is attributed to growth in the first quarter of 2017 on several revenue metrics. For instance, compared to April 2016 consolidated traffic rose 7.4%, overall domestic traffic – 7.7%, 10% increased the traffic on the airline’s mainline domestic flights, trans-Atlantic traffic was up by 4.2% and only regional flight traffic decreased by 1.5%. This comes as a surprise, as April was a bad-PR month for United. Besides the infamous David Dao situation, the airline also made the headlines when an alive scorpion was found on the flight, a giant rabbit died onboard, a couple was kicked off a flight just before their wedding and a French-speaking passenger was taken to an opposite side of the world.